for as long as you own or lease your vehicle. 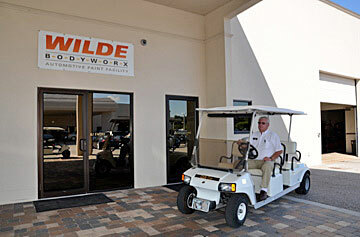 Wilde Bodyworx backs all repair work with a lifetime guarantee. 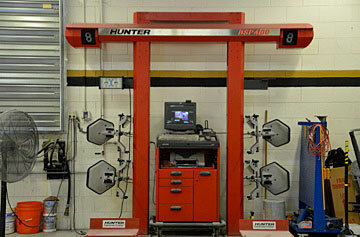 All of our repairs are guaranteed for as long as you own or lease your vehicle. Any defects in workmanship will be corrected free of charge unless caused by unreasonable use, maintenance or care of the vehicle.